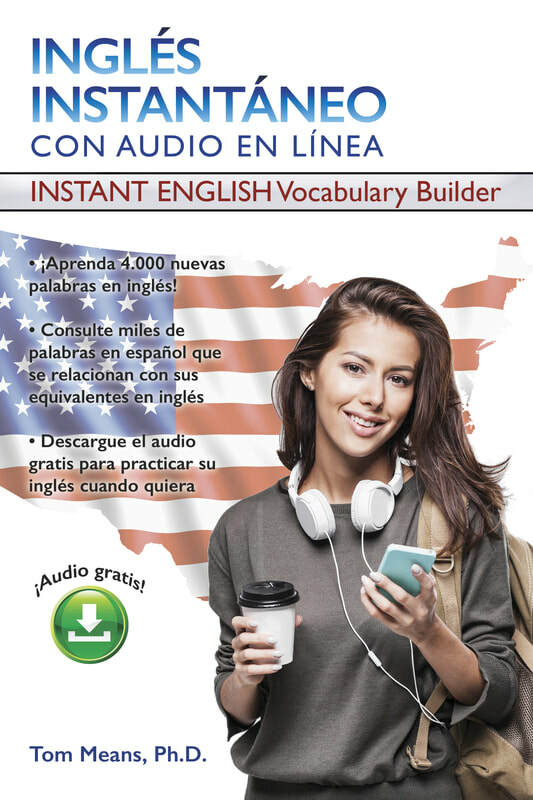 Inglés Instantáneo con Audio en Línea is now available! Now you can increase your English vocabulary and learn the correct pronunciation with the audio available here. We recommend downloading all files and saving them to your computer. Then you can play from your computer anytime, or add it to your smartphone and practice on your commute. Still prefer CDs? Just download the audio and import into an MP3 player such as iTunes and burn a CD.